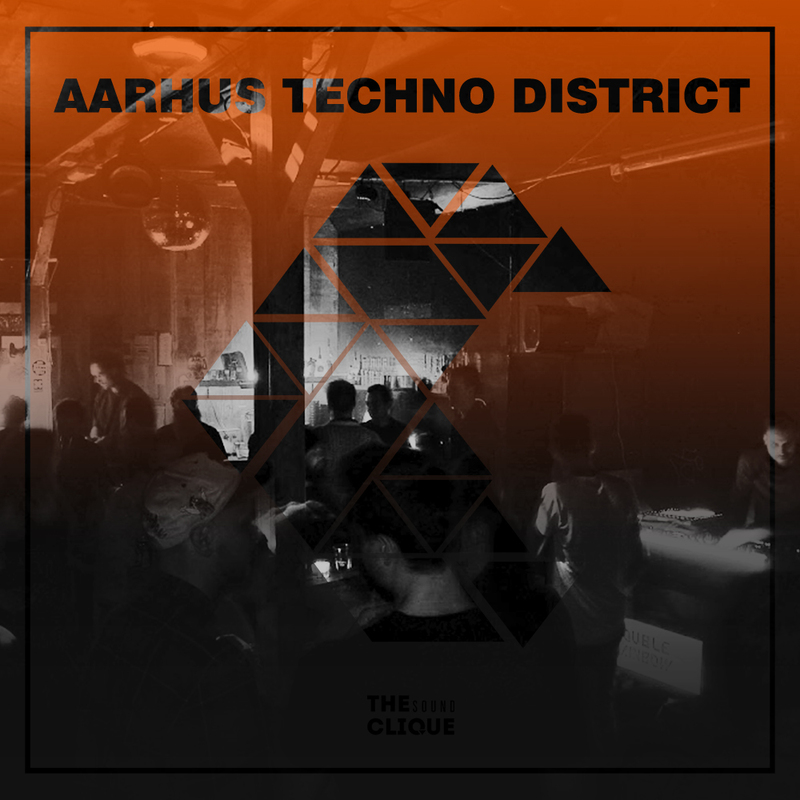 We are pleased to have Aarhus Techno District on our “Behind the Decks” on The Sound Clique. To start off, can you introduce yourselves and tell us what is “Aarhus Techno District”? How did you came up with this underground movement? What are the motives? What is the idea behind it? Simply put, we are two dudes from Lithuania – Dovydas Noidea and DRK ANE with a huge drive for electronic music. Aarhus Techno District – is an idea, a movement and a community. We have started modestly, but with a big vision back in 2016. The idea was to simply bring more and higher quality techno events to Aarhus and share good music within the community. Recent events have been growing steadily and it has showed us that there is a great interest and opportunity in the techno scene in Aarhus, motivating us to grow and continue doing it. More about you – How did you guys decide it’s time to start DJ’ing? What influences your music? Who consists of it? 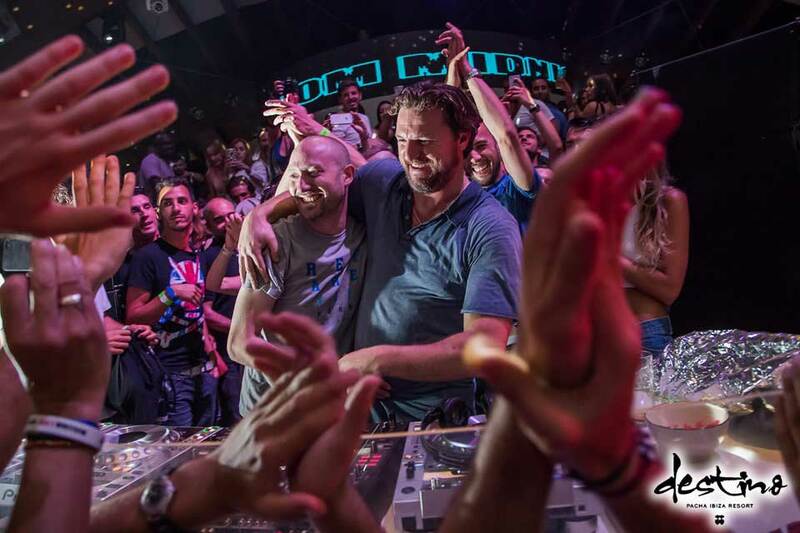 Along with the event organizing, both pave their paths as artists, DJ’s and producers in vast techno scene. 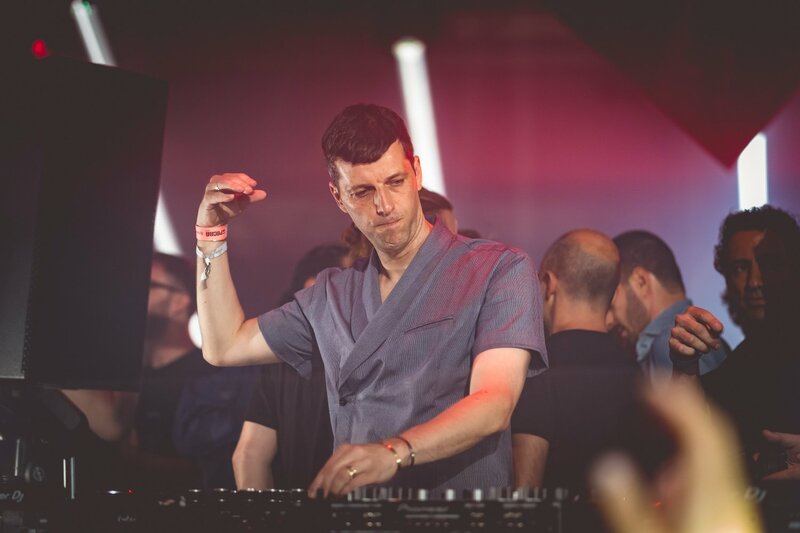 Inspired by Electronic music legends, such as Richie Hawtin, Dubfire, Chris Liebing, Adam Beyer, Paco Osuna and many more… both artists are crafting their own unique Techno and Minimal sound. both of us as are trying to craft our own unique Techno and Minimal sound. You can catch us spinning decks in every Aarhus Techno District’s event, undoubtedly and hear us first hand. Your recent parties have been long awaited in Aarhus and have seen some success; can you tell us what you guys have ready for the party-goers this June 3rd? Currently we are working on our biggest event so far – The Dome, happening the 3rd of June in Aarhus in Dome of Visions. We knew immediately that this is a perfect place for a techno event as it has an unique architecture and stunning views where people can dance between botanical plants on the harbor side. 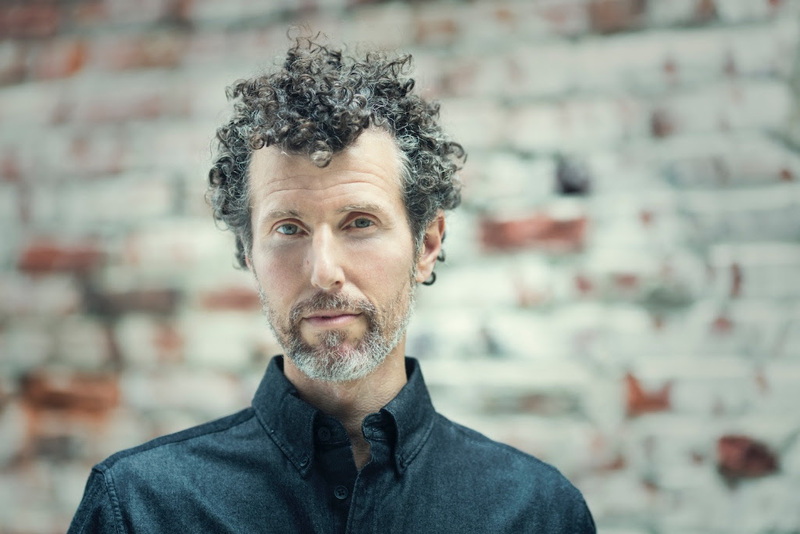 Recently we have joined forces with Lui Rosenkrantz Pedersen, electronic artist and founder of Double Rainbow and FEUM (foreningen for elektronisk undergrundsmusik) to make this and future events happen. He also became a fulltime member of the project. An important element of our events is the focus of creating an interesting visual side with lighting and visual effects blending together with the electronic music and taking the all-over experience to a higher level. Check out the event by clicking here. What plans have you sorted for your future events? Any guest DJ’s? Maybe we will see some Techno love all around Denmark or abroad? There are big plans for the future, as we are going to seek more cooperation with upcoming and established artists all around Denmark and abroad, presented on various venues all around Denmark. There is much to be seen, but booking famous international DJ’s is one of our main visions in ATC. We are also looking forward to expanding our team with like-minded people in various fields (photography, design, visuals, DJ’s). Our current concept artwork is provided by Trinimal. Thank you for being there and we wish you the biggest luck you can get. Cheers! 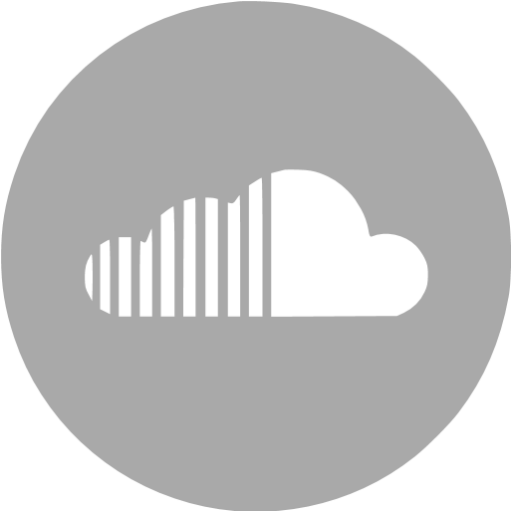 Connect with Aarhus Techno District on Facebook or their Soundcloud DRK ANE and Dovydas Noidea.